BACK TO SCHOOL: Tough Mama is your wise schoolmate! Now that it's back-to-school season, make sure that you partner with the toughest and most practical home and kitchen appliance brand in the country. 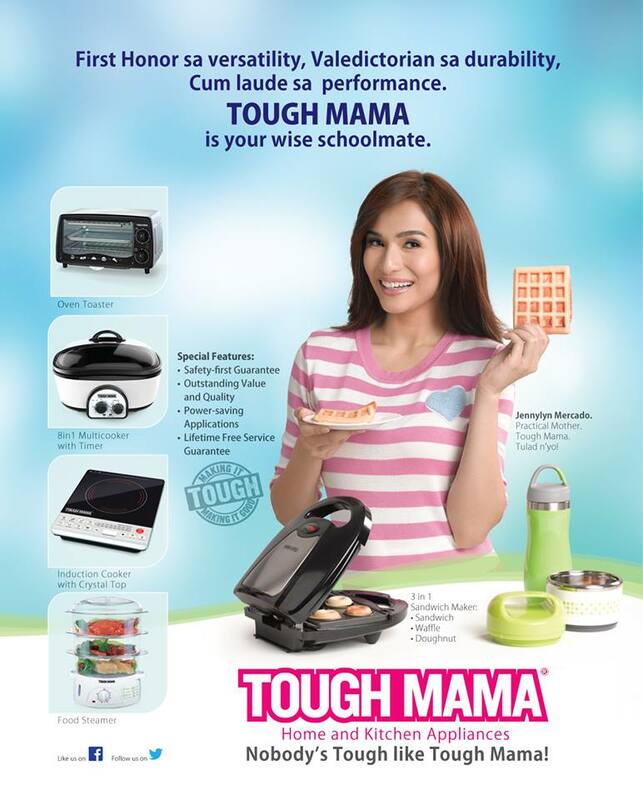 Be a "Tough Mama" like Jennylyn Mercado who enjoys the versatility, durability, and performance of Tough Mama products. Prepare your kids' sumptuous lunch using Tough Mama's induction cooker and multi-cooker. Oven toasters, sandwich makers, and food steamers on the other hand for their snacks. 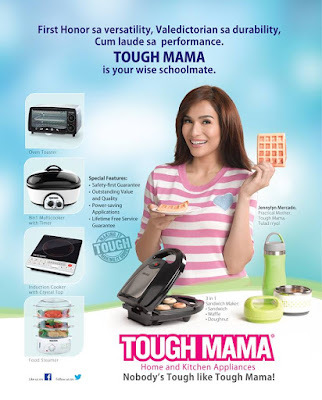 Get Tough Mama appliances at leading appliance stores nationwide.